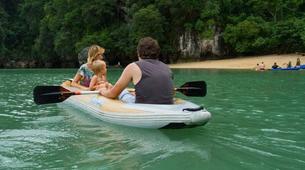 Wanna add some magic in your holidays in Thailand? 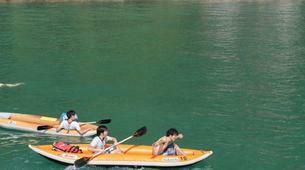 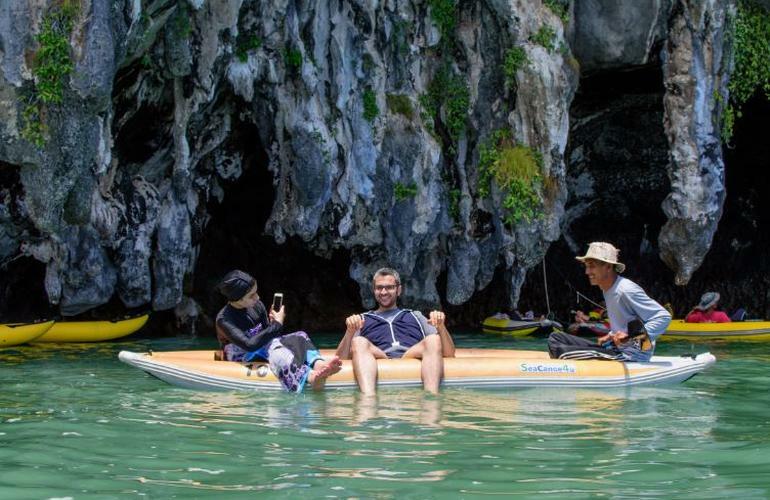 Why not join in on a sea canoeing adventure for a day? 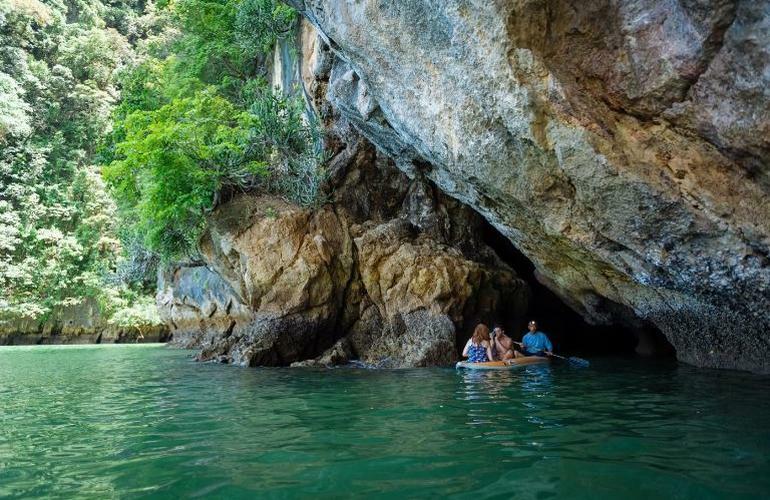 The whole activity usually lasts 6 to 7 hours and you'll have a chance to discover many hidden mysteries in the bay during your trip with the professional team of Canoe4U. 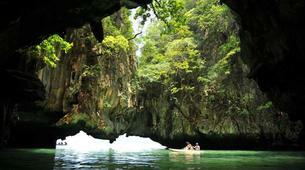 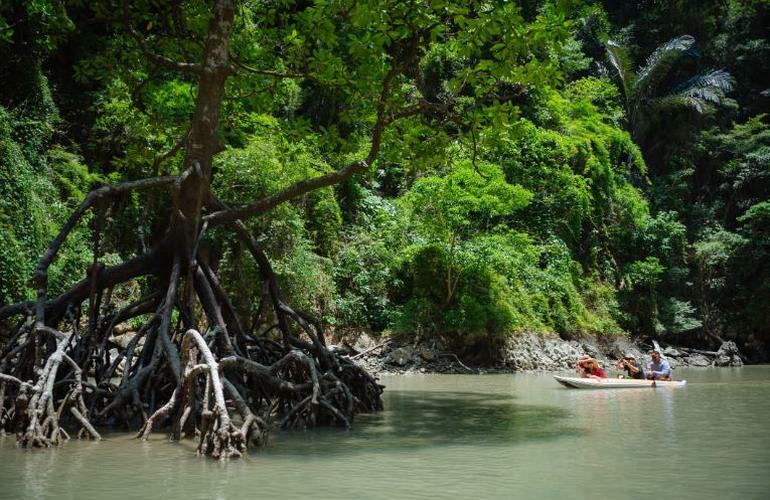 The beautiful splendor of Phang Nga Bay holds much more than meets the eye. 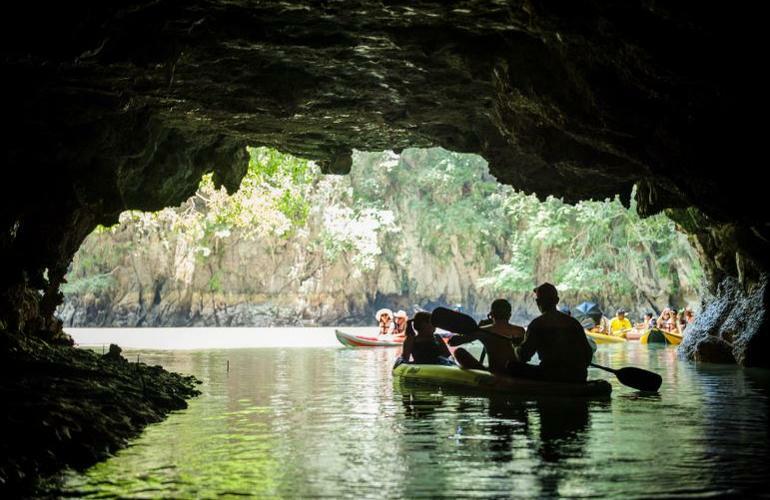 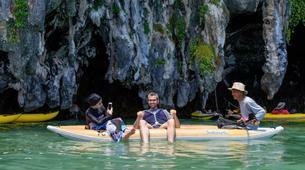 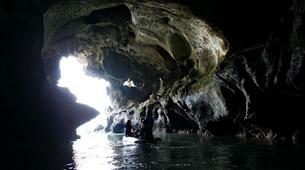 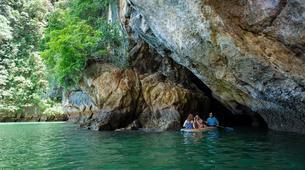 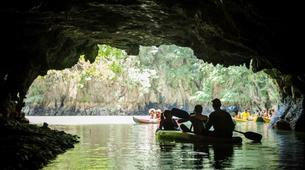 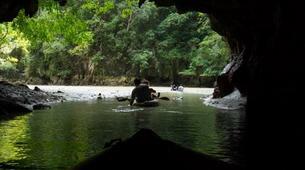 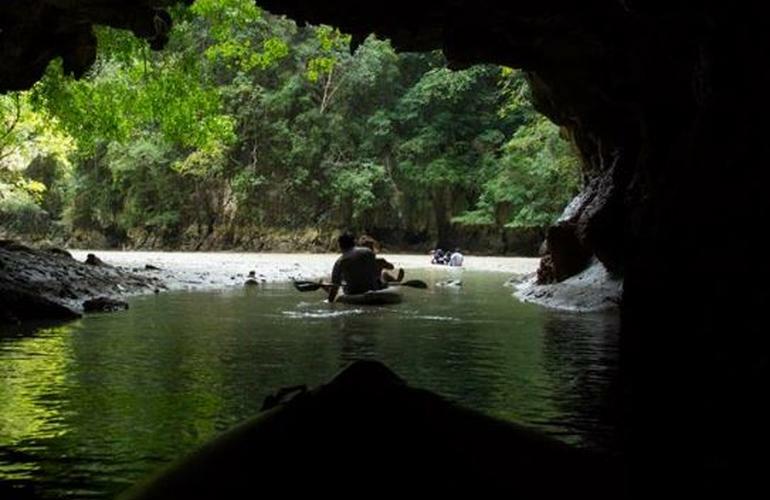 Explore the hidden caves and coves along the many islands you’ll visit through this canoeing tour. 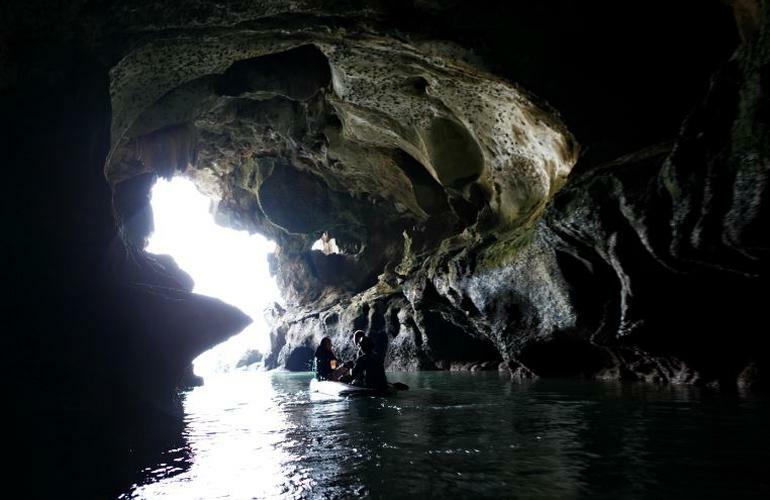 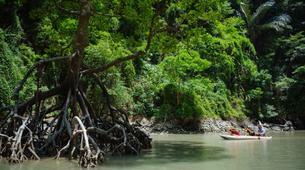 You'll get to visit Panak Island, Hong Island and either Mangrove Cave or Diamond Cave. 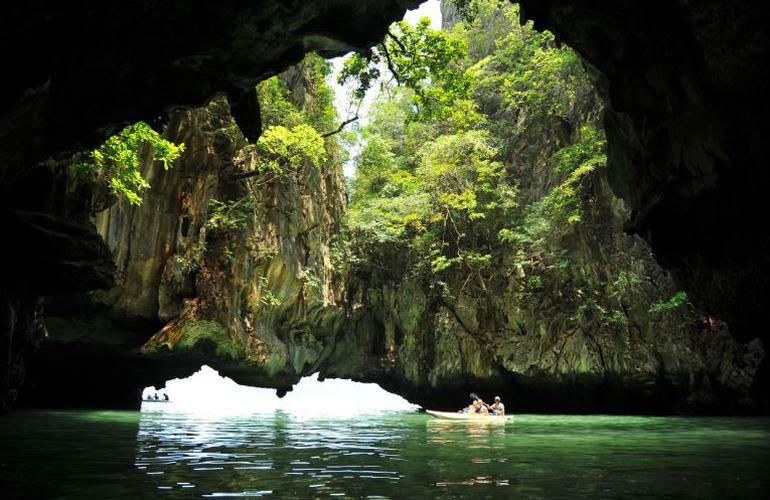 Your trip will also include a journey to James Bond Island, where the 1974 film “The Man With The Golden Gun” was filmed! 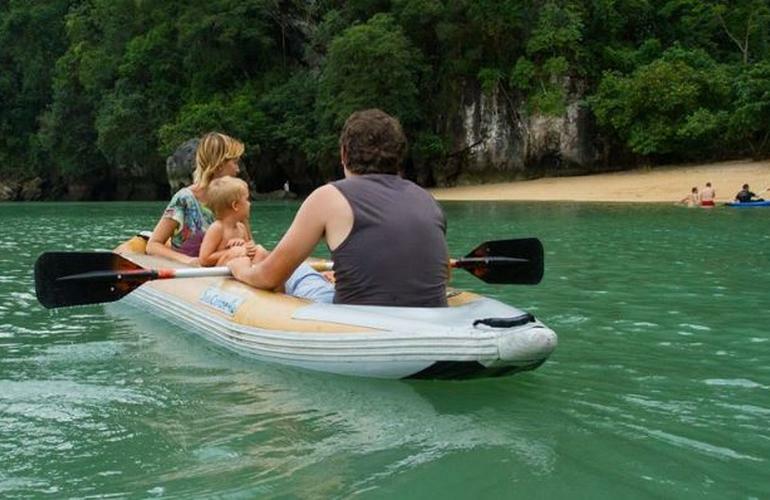 At the end of your trip, you can choose to relax on Sandy Beach or swim in the beautiful turquoise sea before heading back to Phuket. 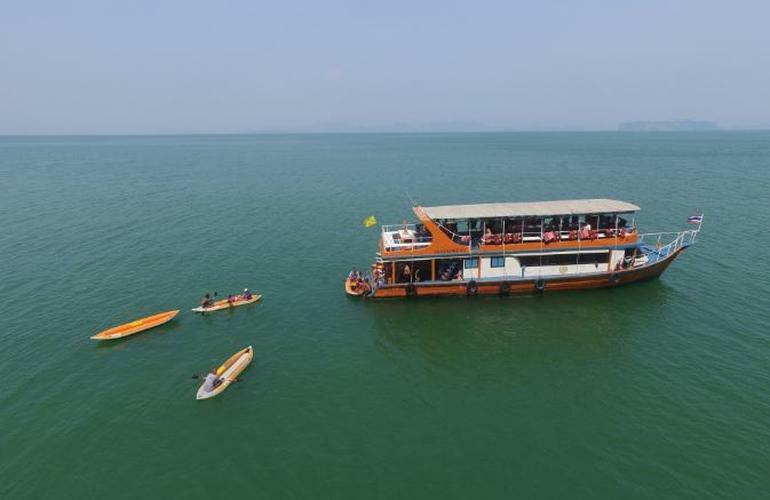 9.30AM: Departure to Phang nga Bay, with visits of the caves of Panak Island, Hong Island and boat transfert to James Bond Island. 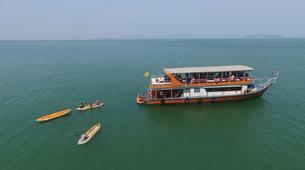 Lunch on board and time to relax at Sandy Beach at the end of the trip. 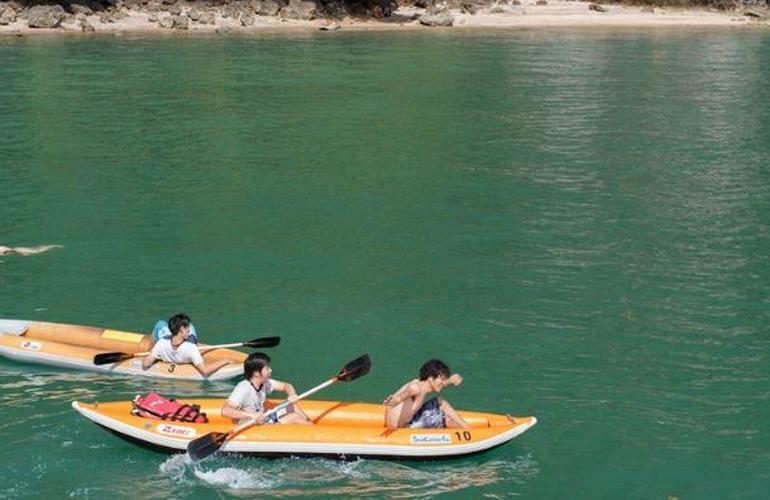 4PM: Back to the pier and transfer back to your Hotel.